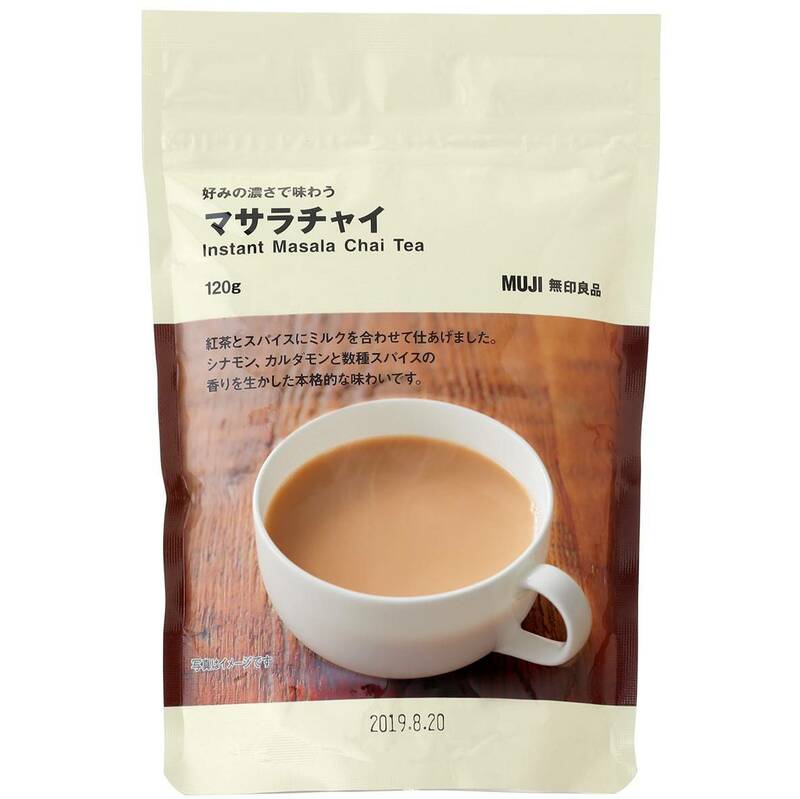 It is milk tea with the scent of cinnamon, cardamon as well as a few kinds of spices. 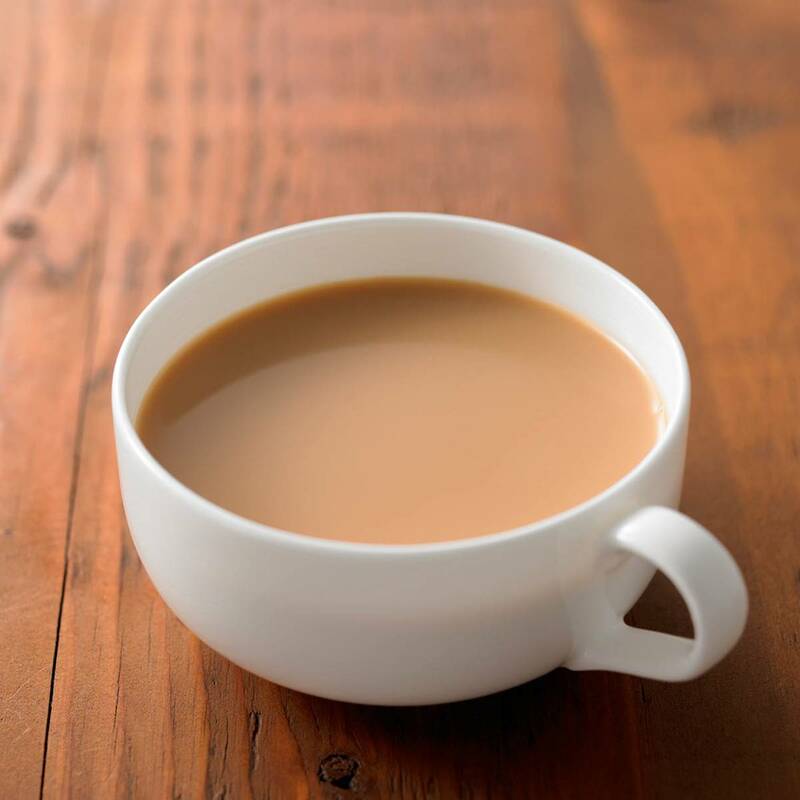 (a) Hot Drink: in a cup, mix 16g (4 teaspoons) of powder with 140ml hot water (80C or above). Stir well. (b) Cold Drink: in a cup, mix 16g of powder with a small amount of hot water to dissolve the powder. Then add cold water and ice to the mixture.